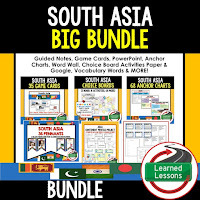 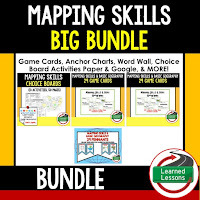 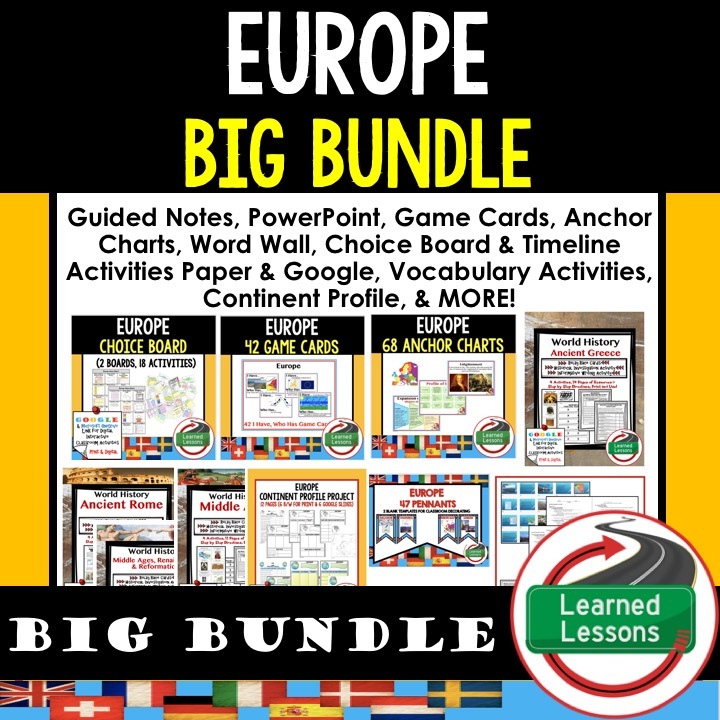 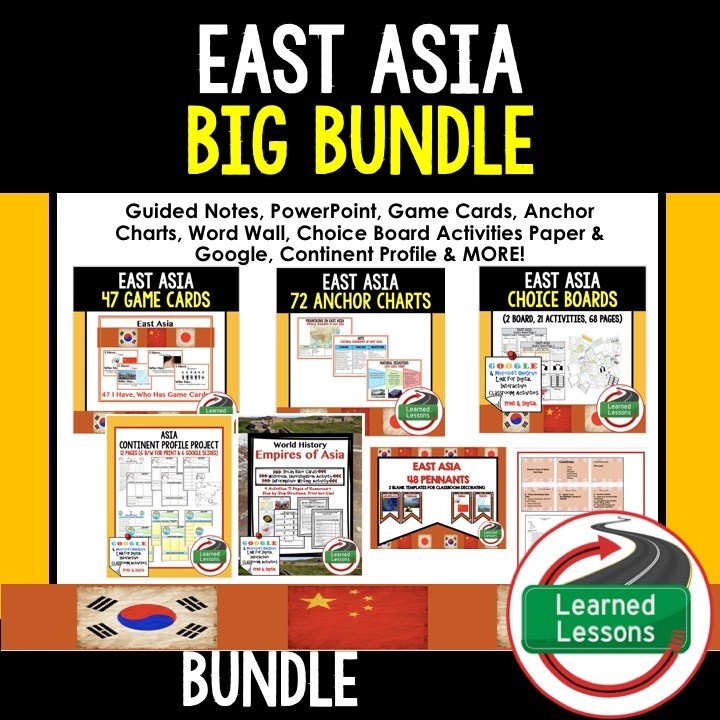 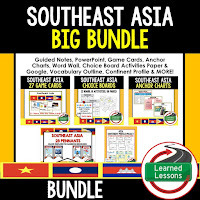 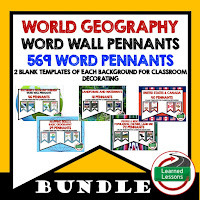 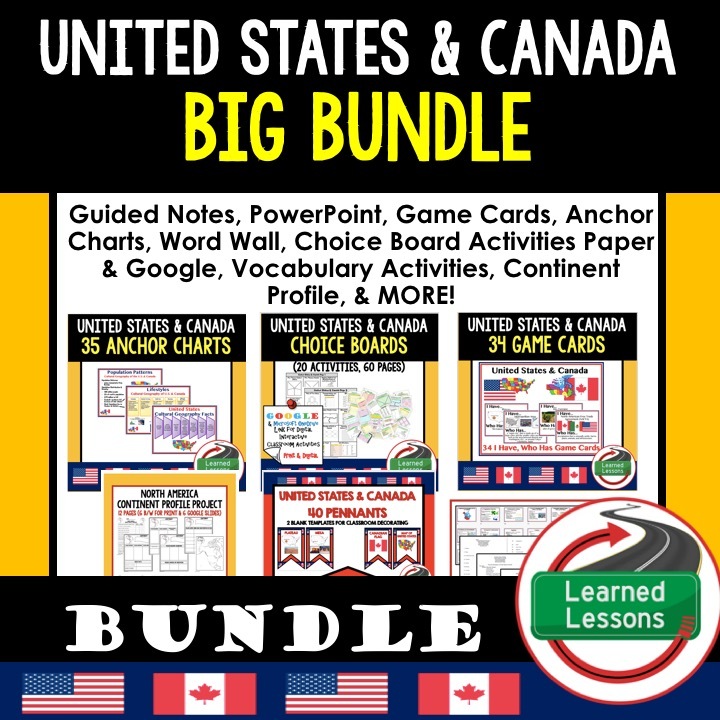 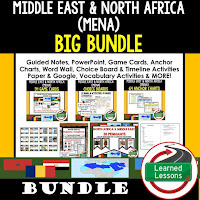 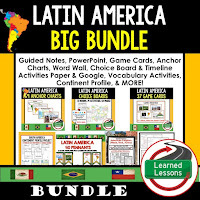 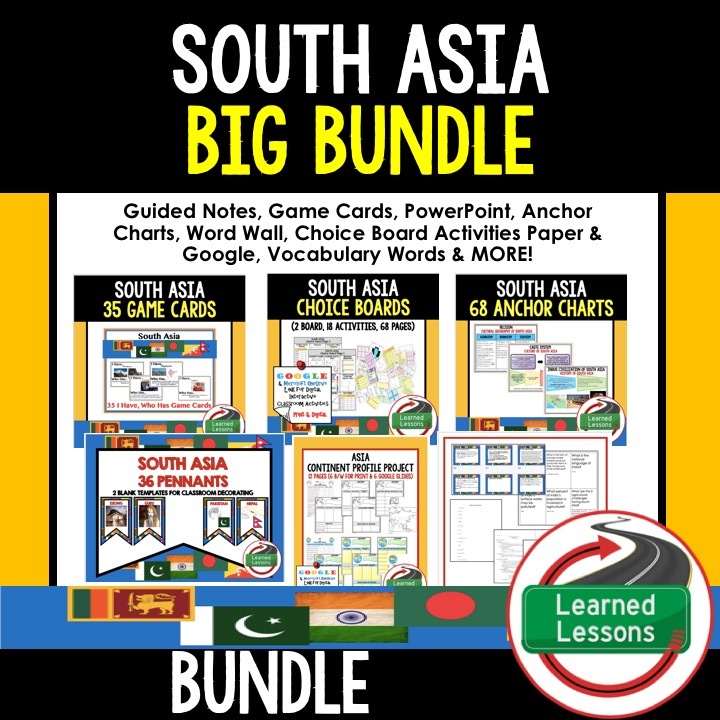 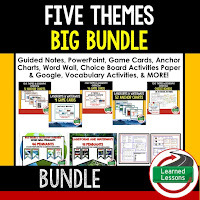 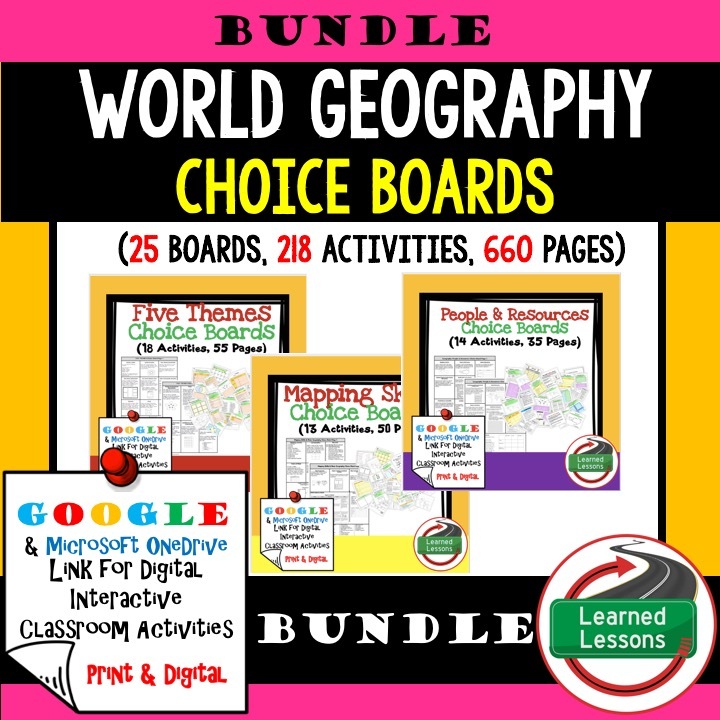 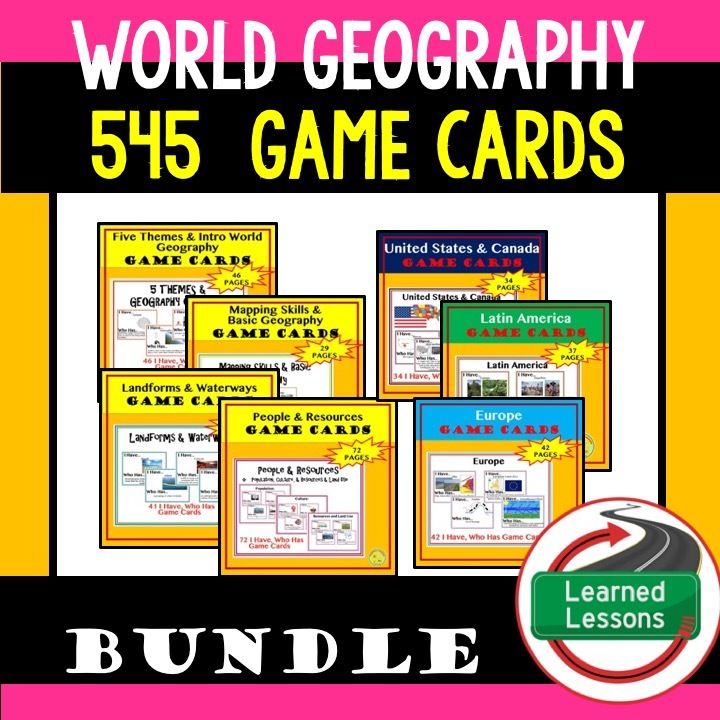 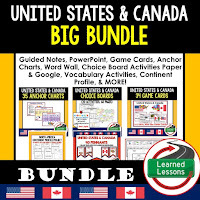 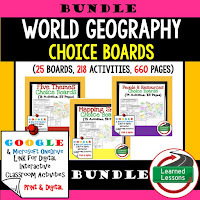 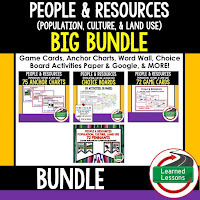 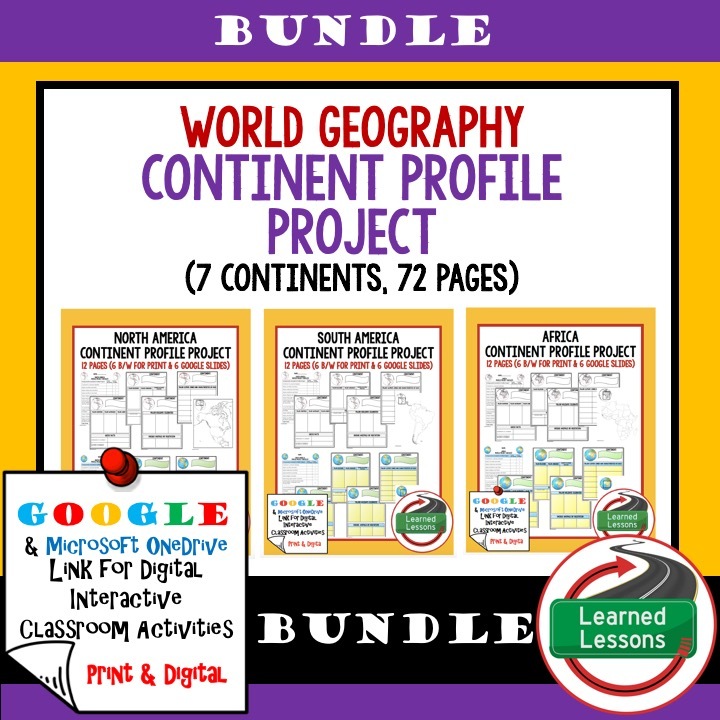 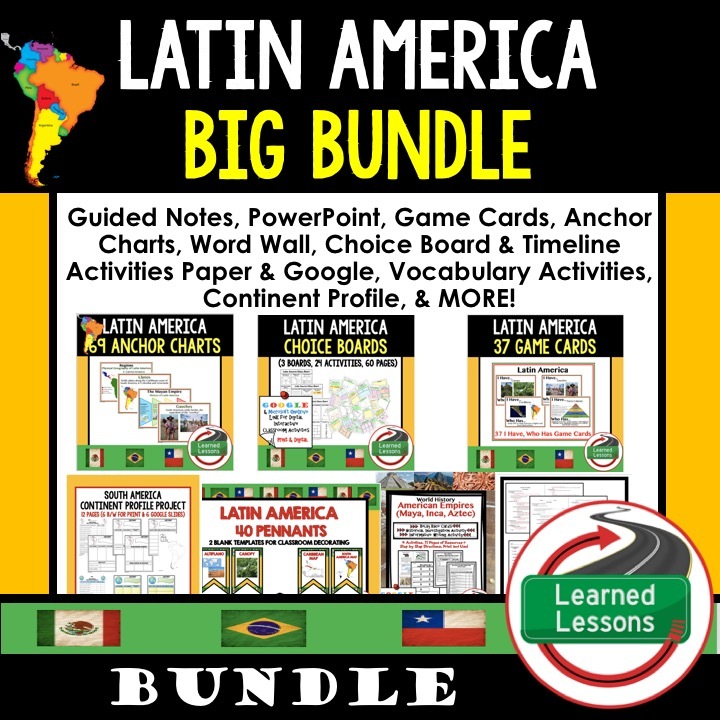 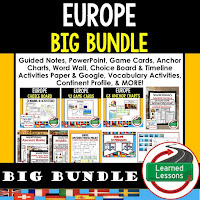 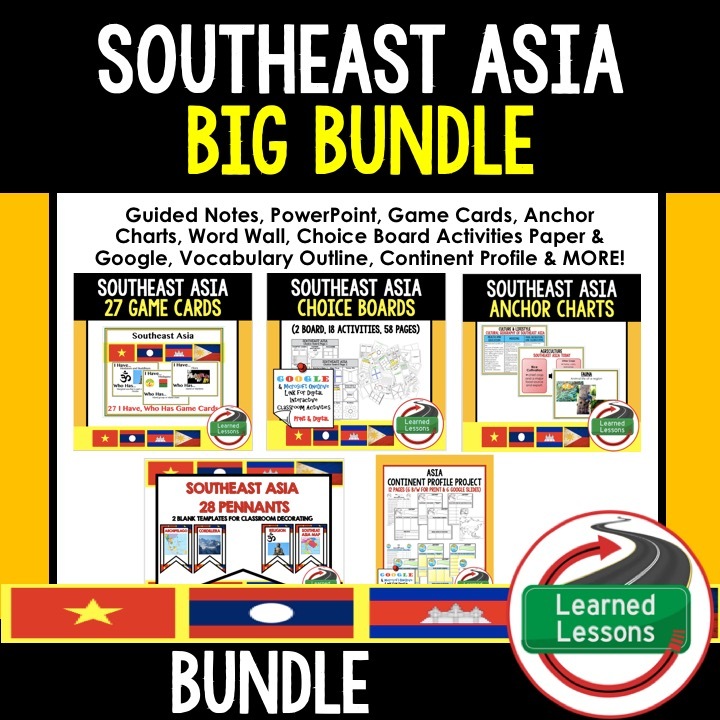 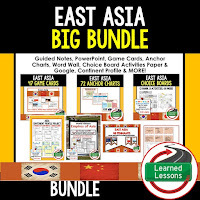 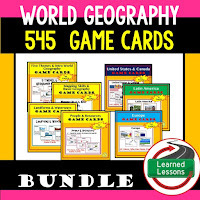 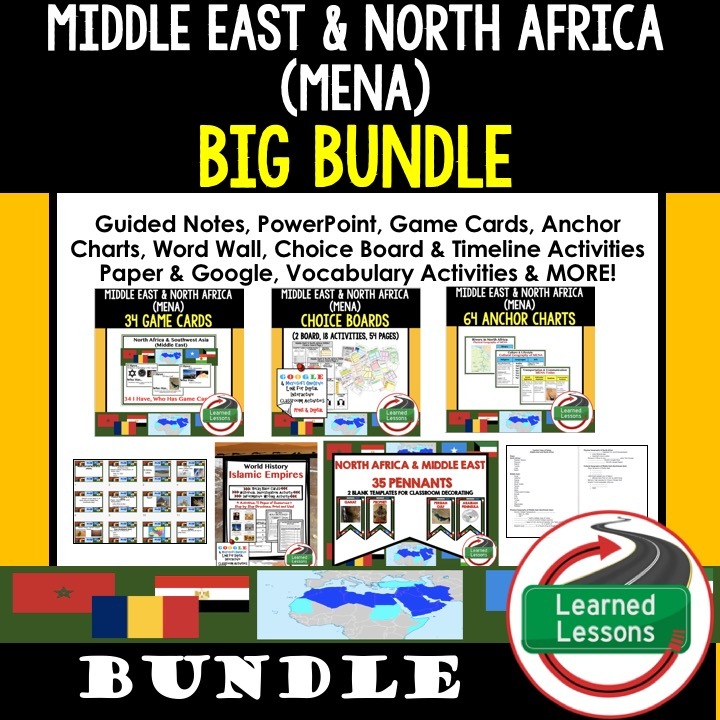 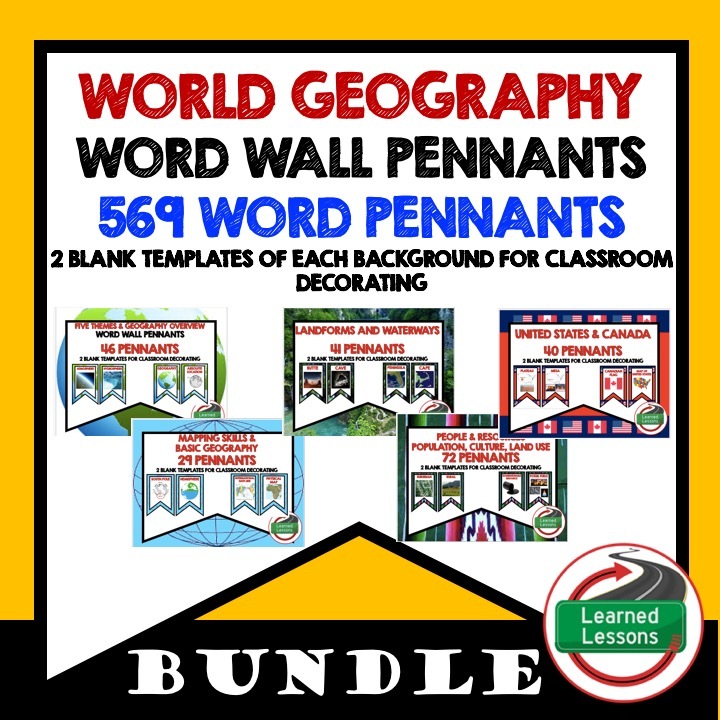 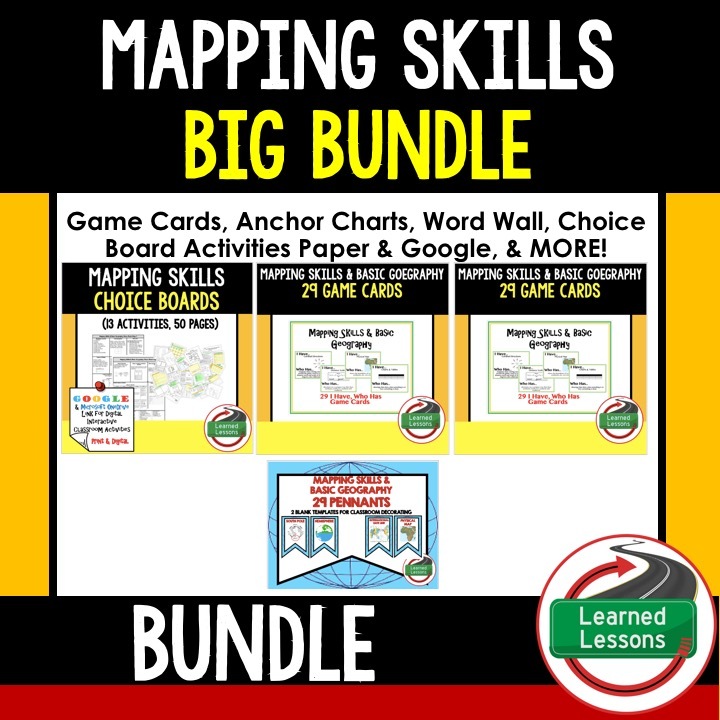 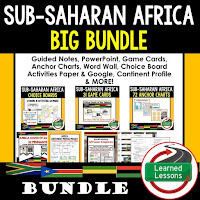 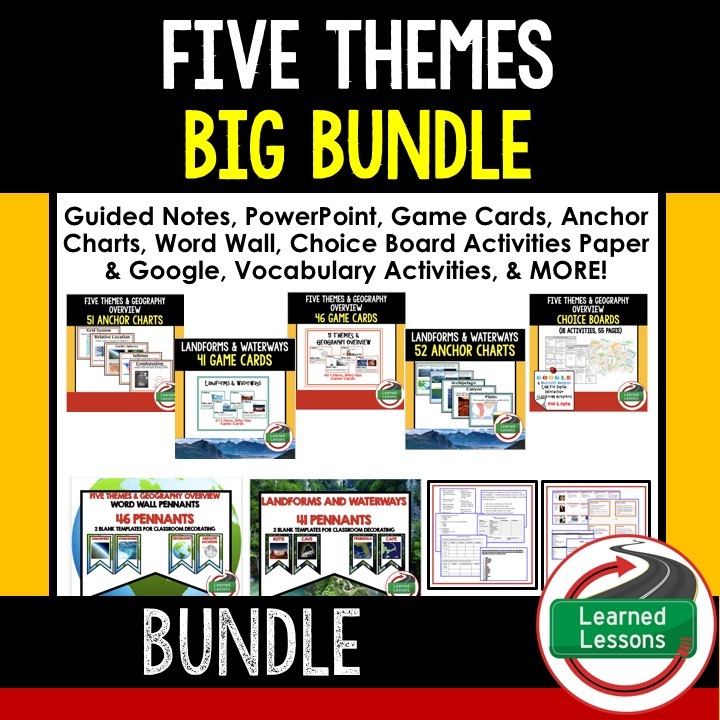 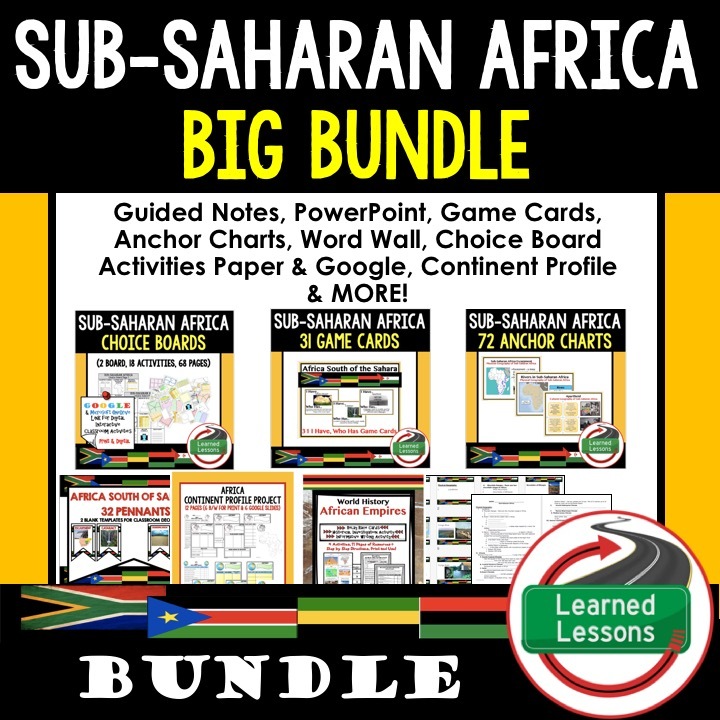 This WORLD GEOGRAPHY MEGA BUNDLE includes EVERYTHING you will need to plan for an engaging year in your SECONDARY WORLD GEOGRAPHY classroom! 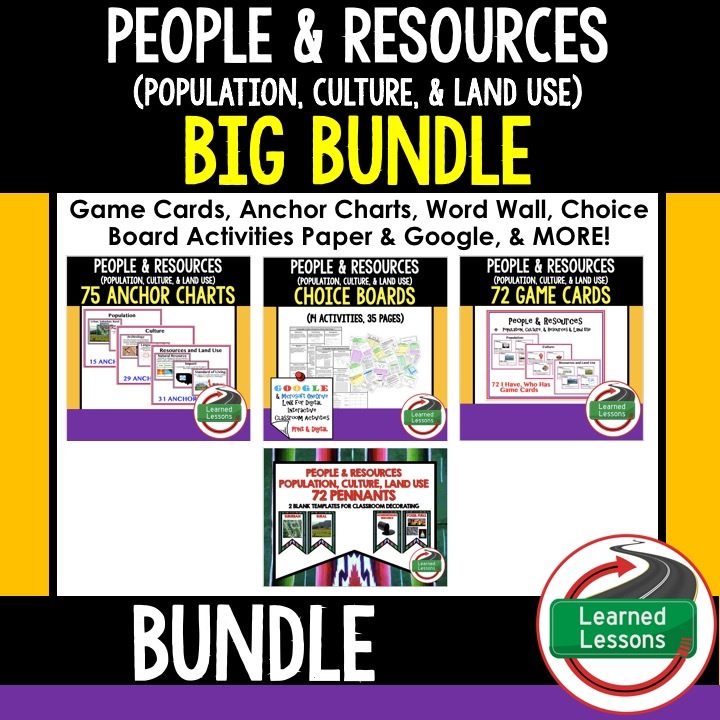 Buy now to save money because the price will increase as new units and activities are added. 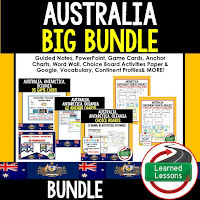 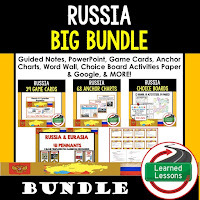 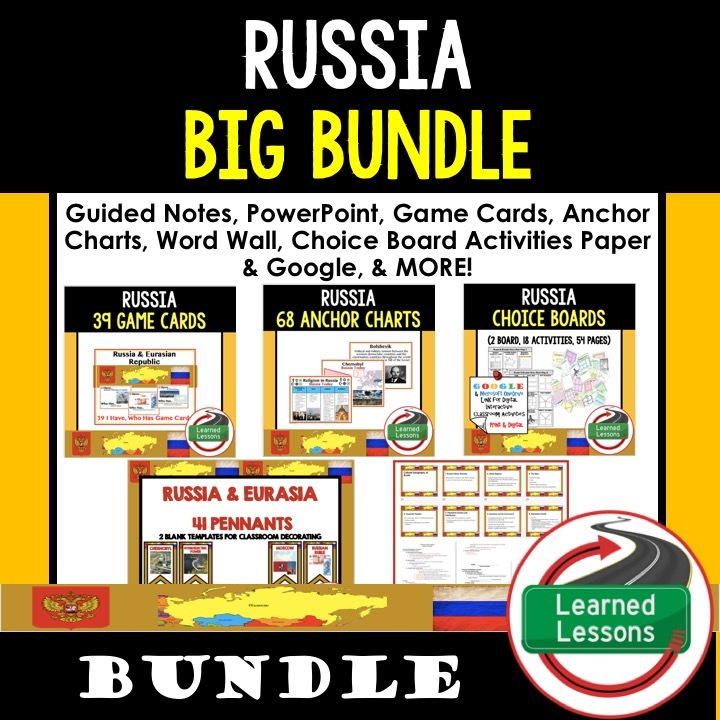 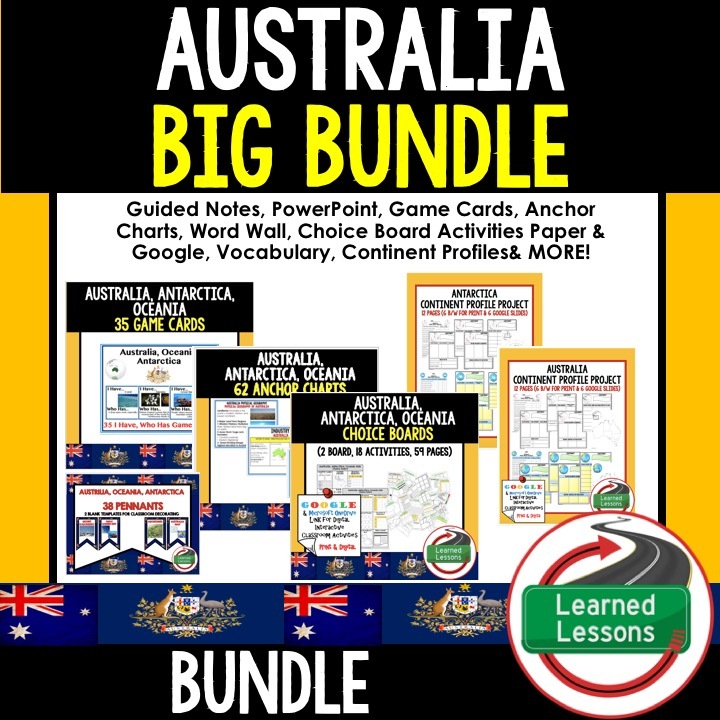 -This bundle is heavy on Australia content and light on Antarctica. 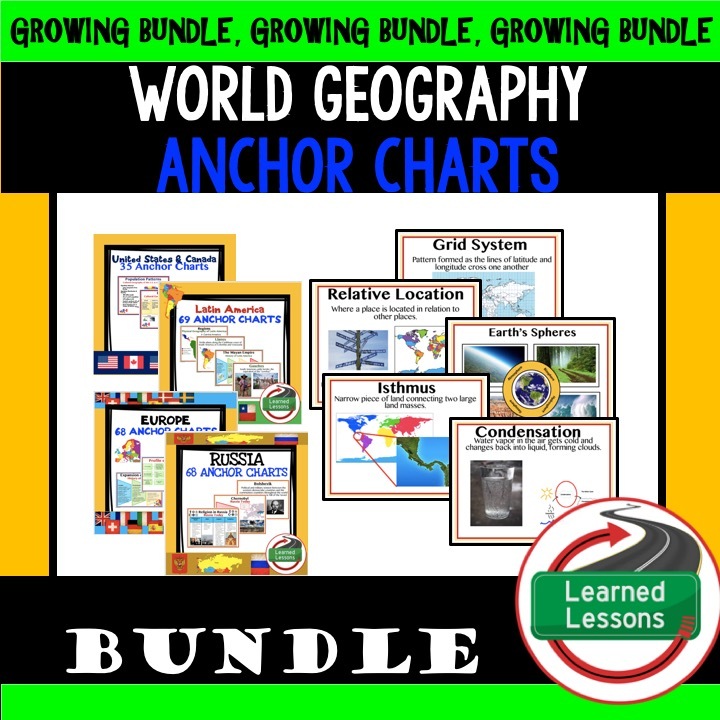 ➤All Items Under My Geography Page Are Included and MORE with a Dropbox Link! 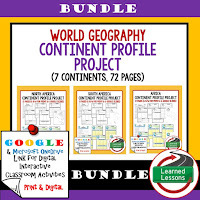 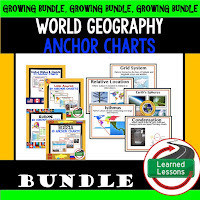 -All World Geography Materials Plus MORE in a dropbox link!